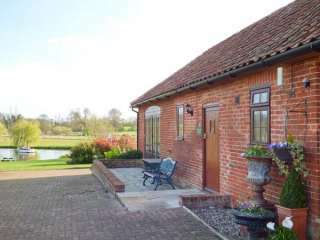 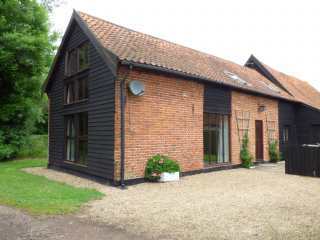 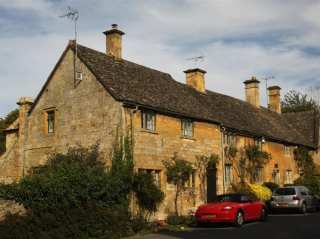 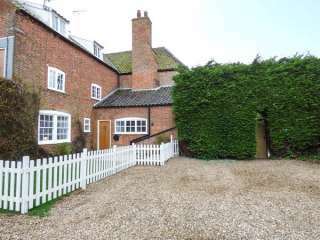 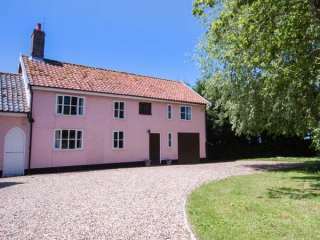 Found 81 holiday rentals in Suffolk. 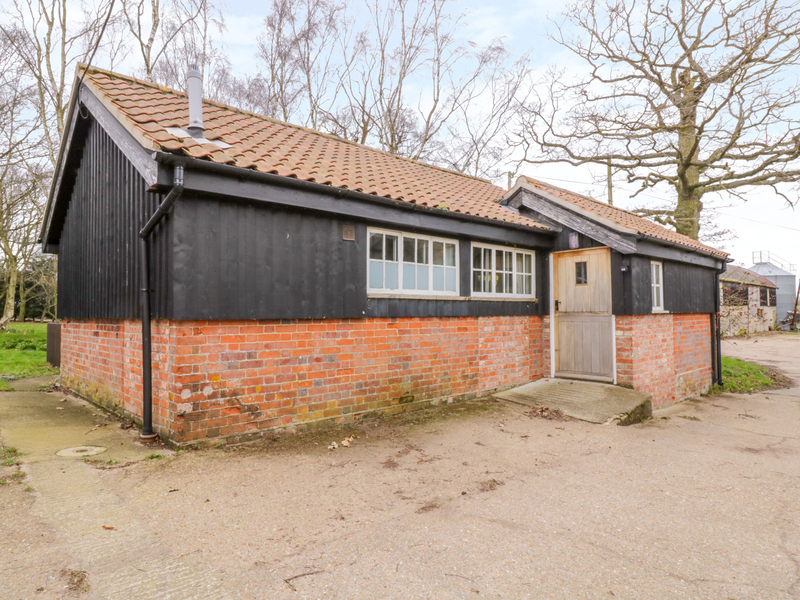 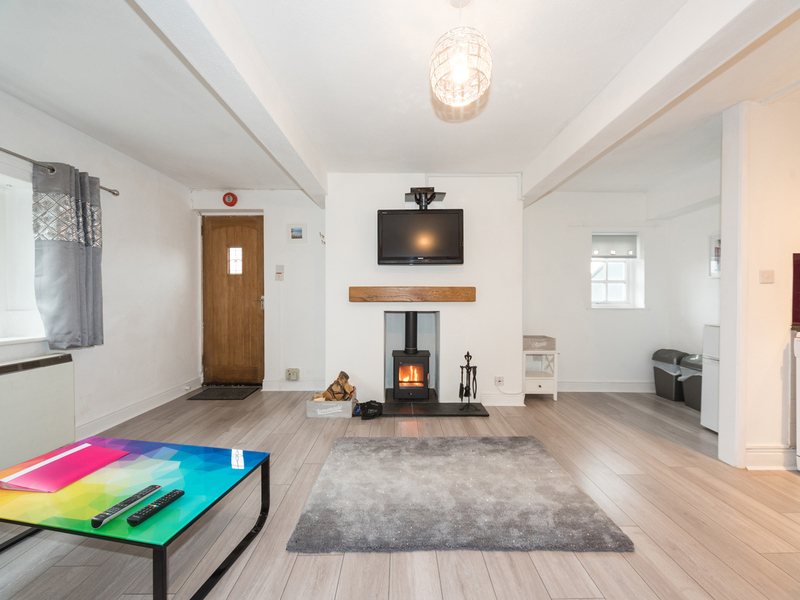 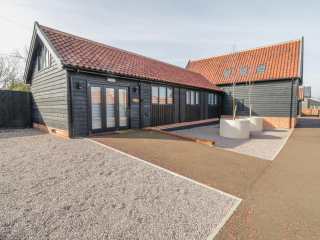 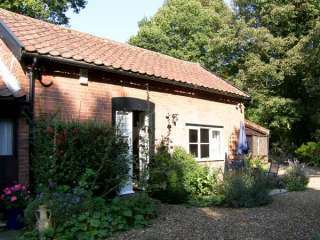 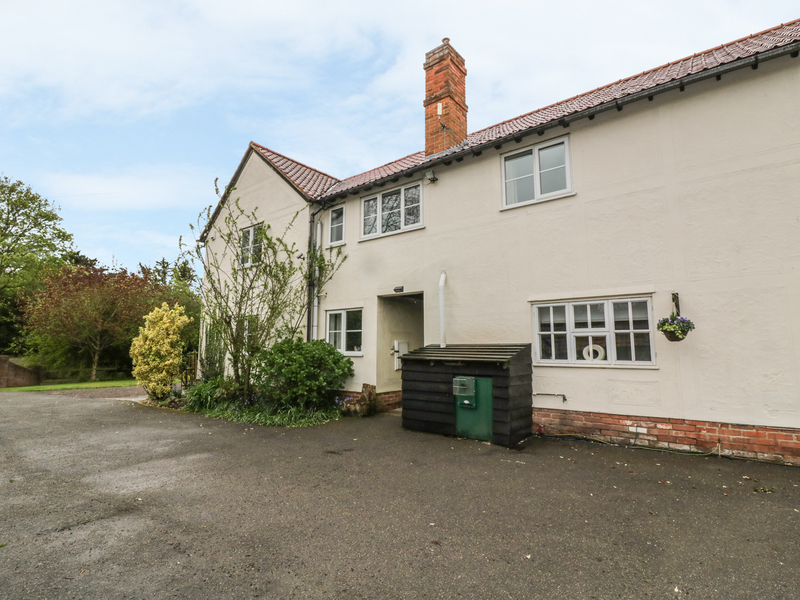 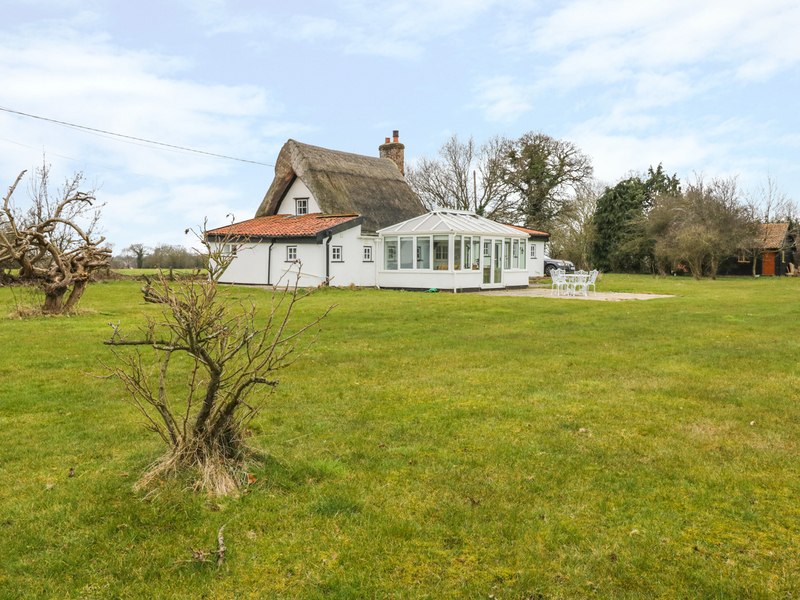 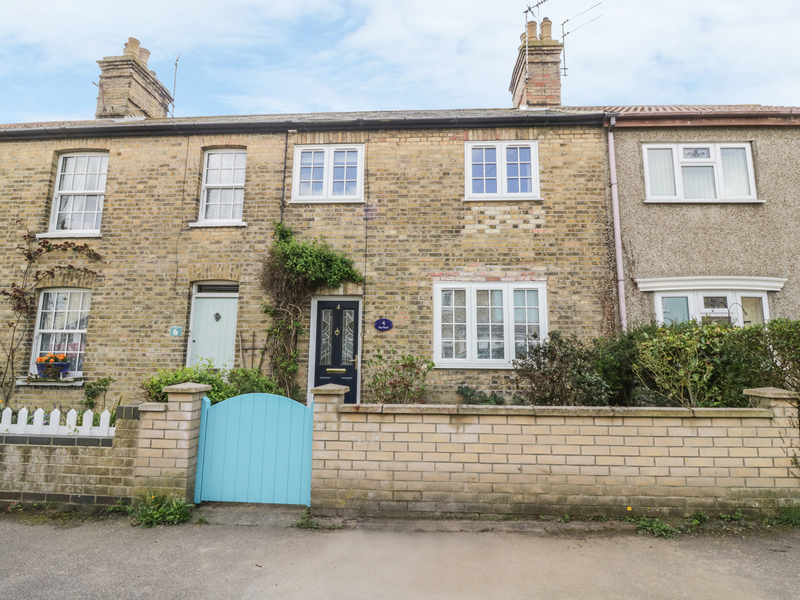 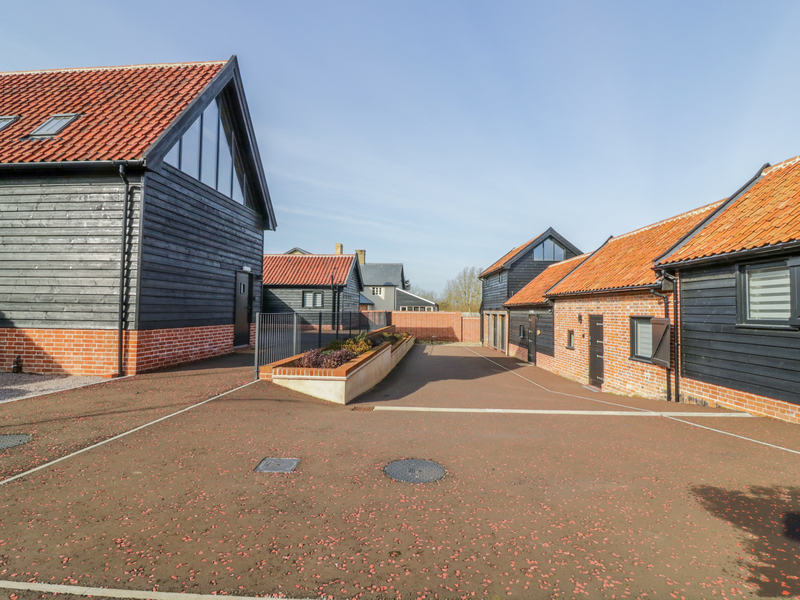 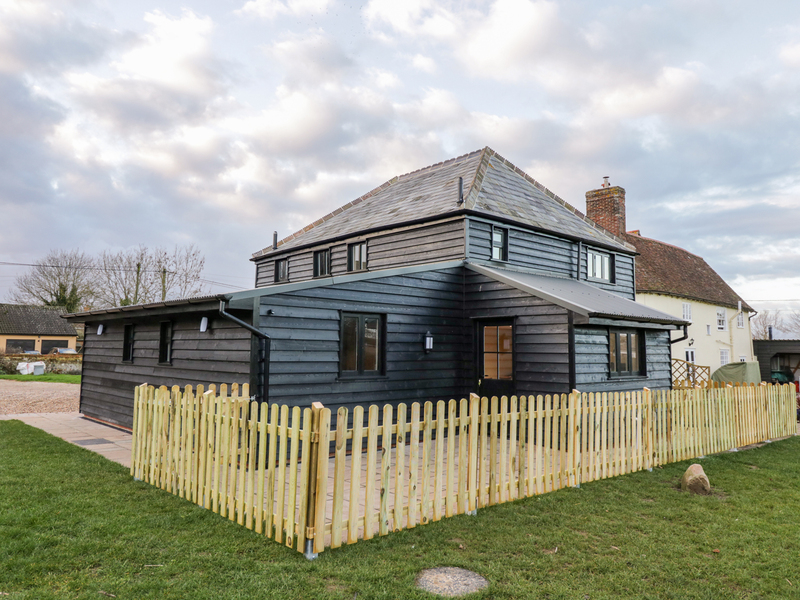 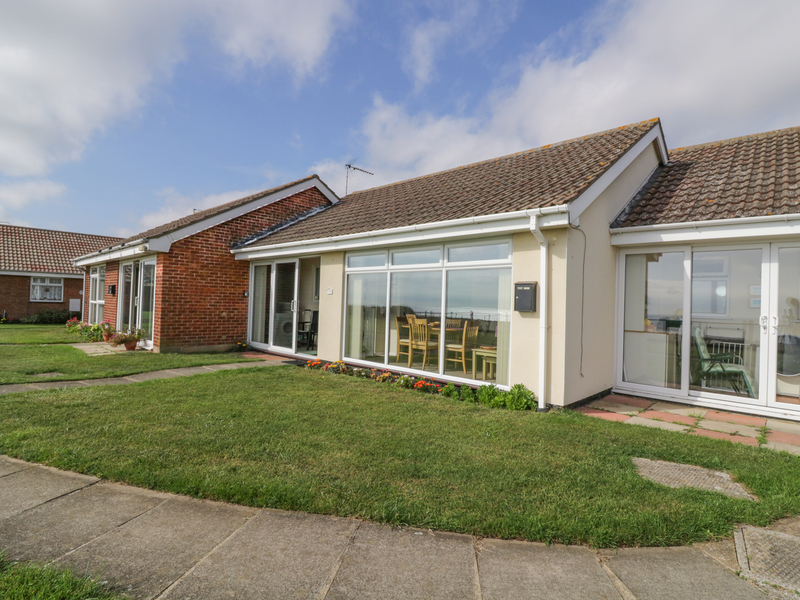 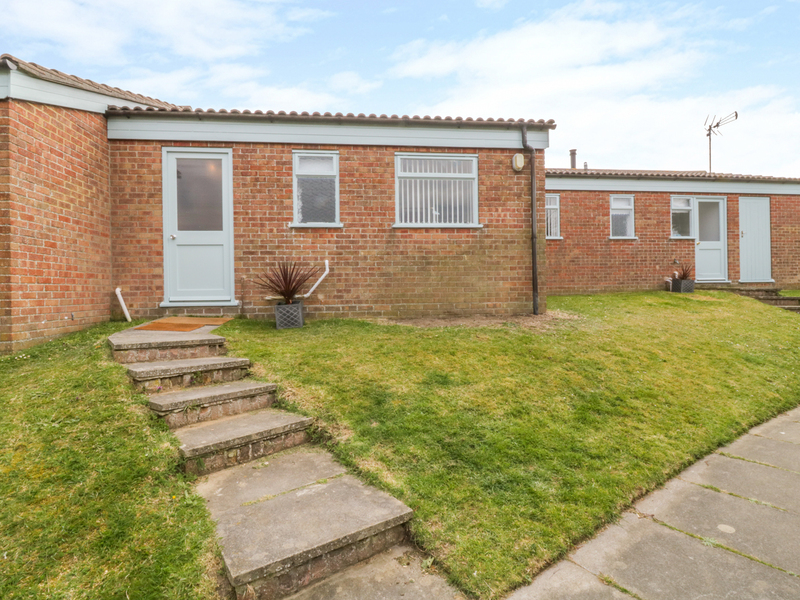 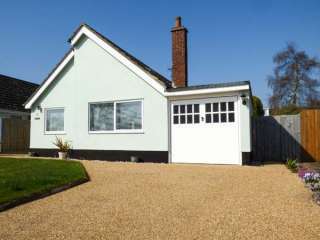 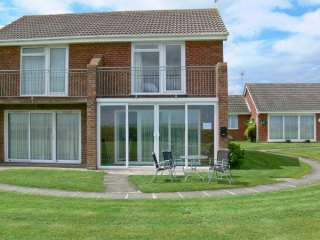 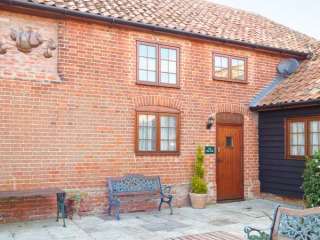 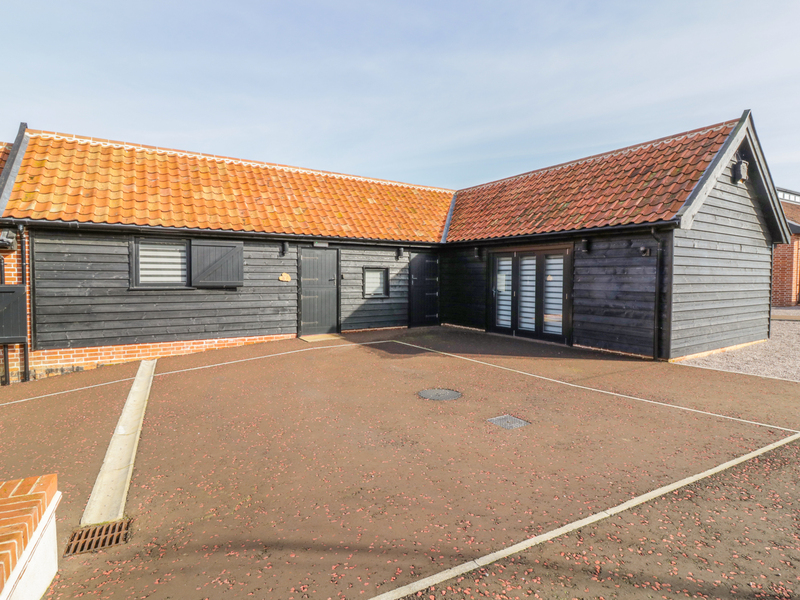 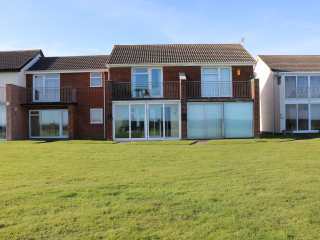 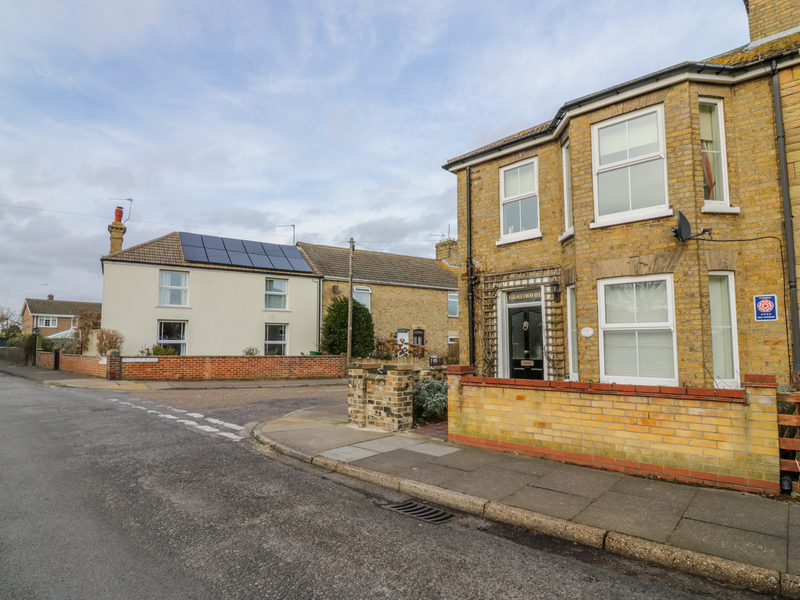 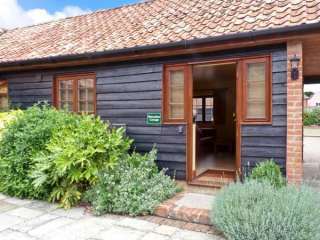 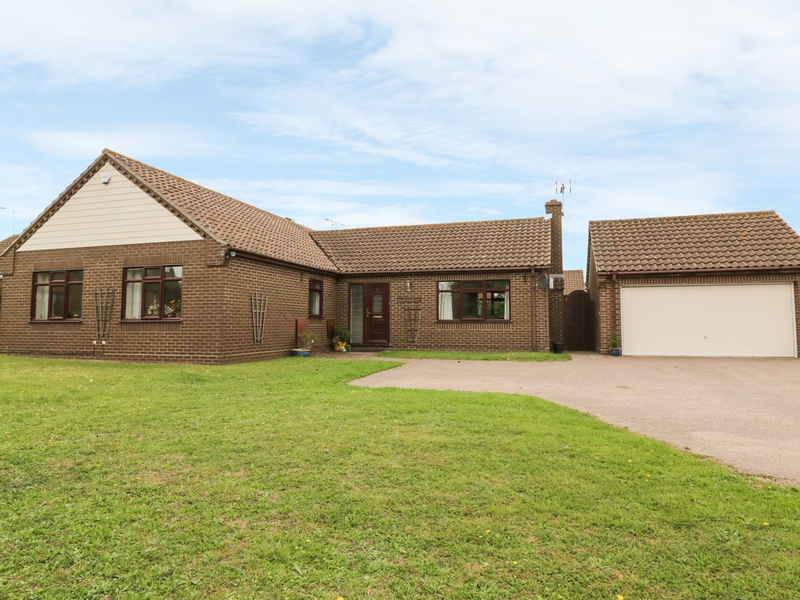 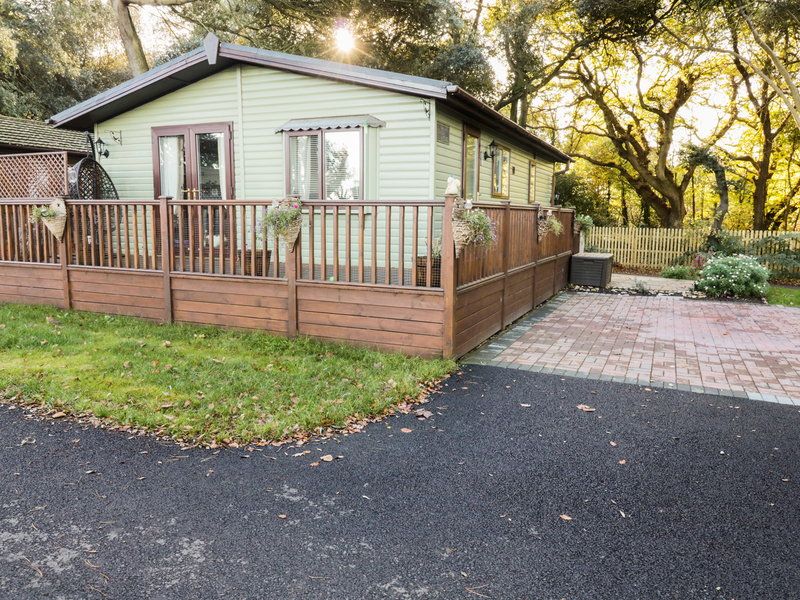 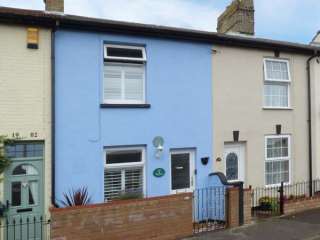 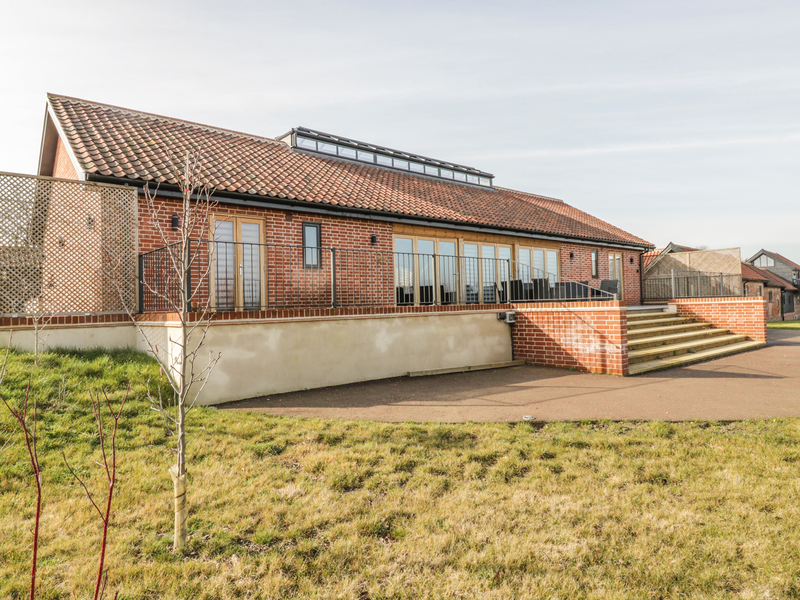 "This superb family-friendly cottage is situated in Kessingland, Suffolk and can sleep five people in three bedrooms." 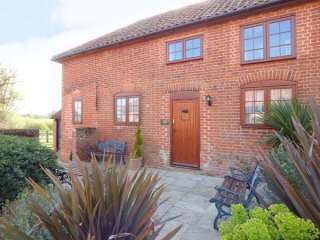 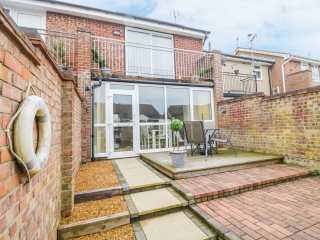 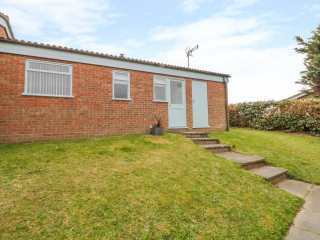 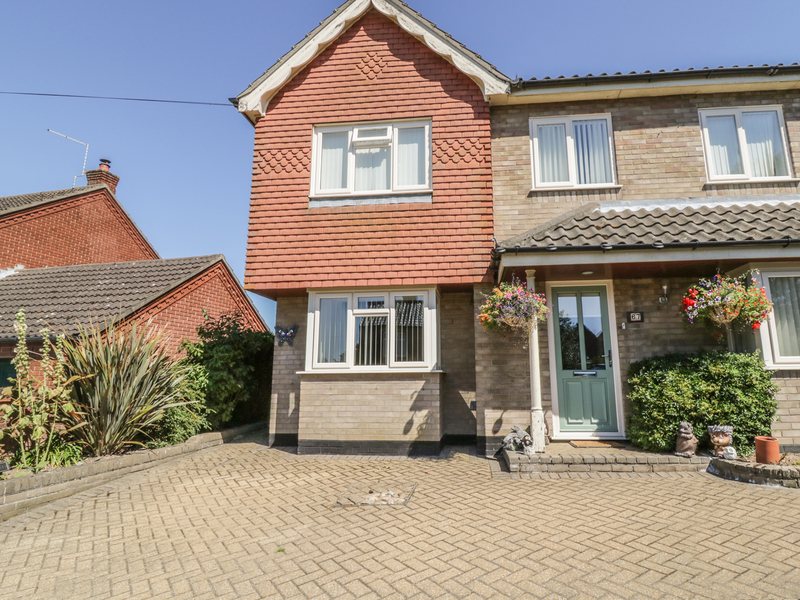 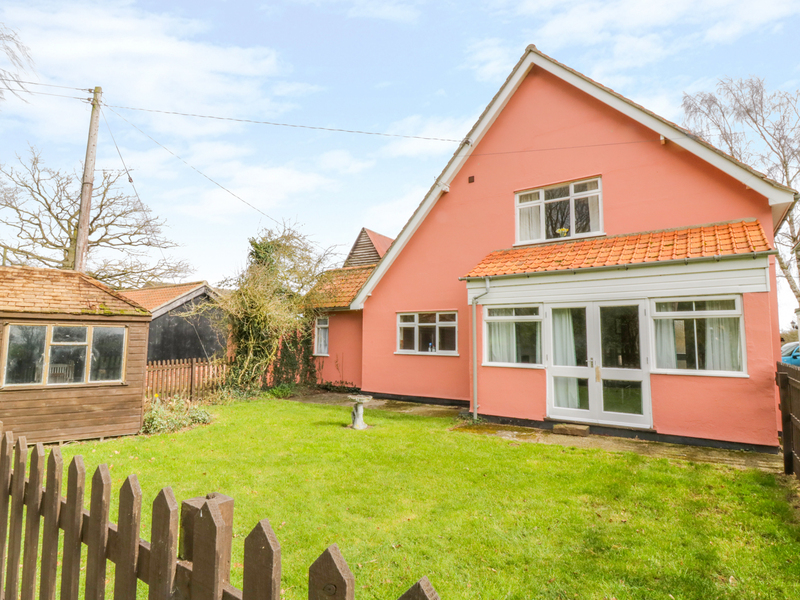 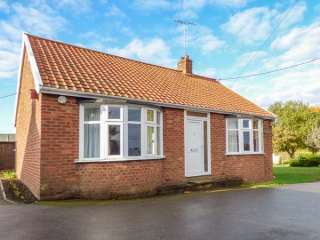 "This lovely modern brick cottage is located in Kessingland, Suffolk and can sleep four people in two bedrooms. " 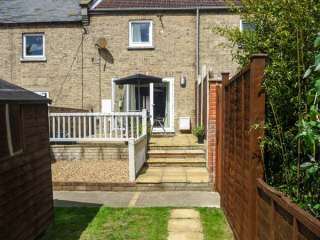 "This first floor apartment is located on the fringes of Lowestoft town centre in Suffolk, and can sleep two people in one bedroom." 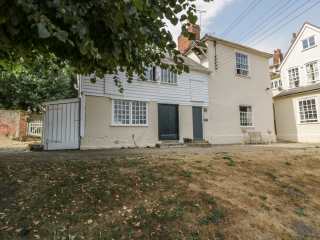 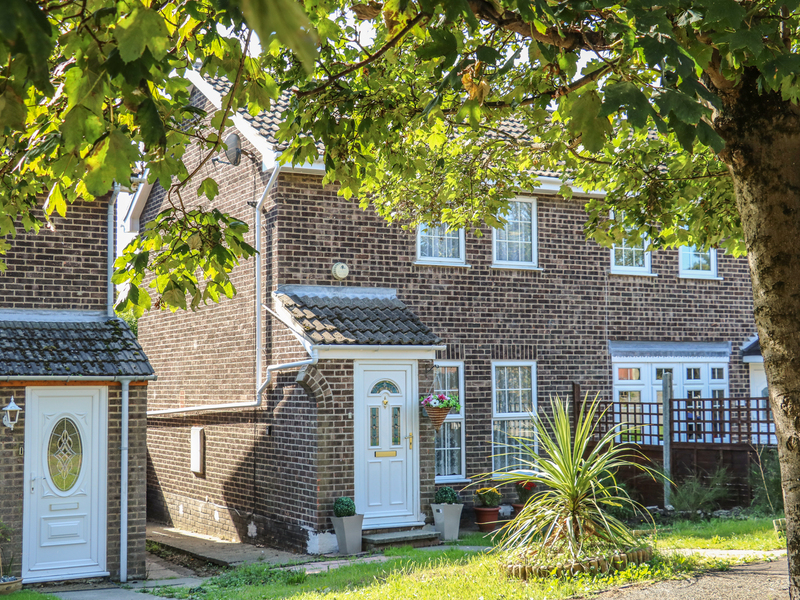 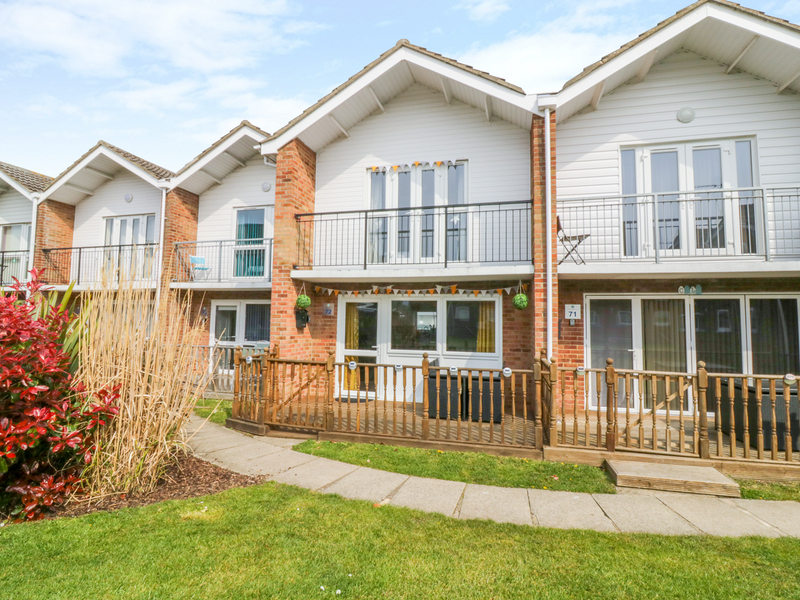 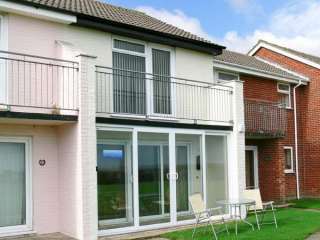 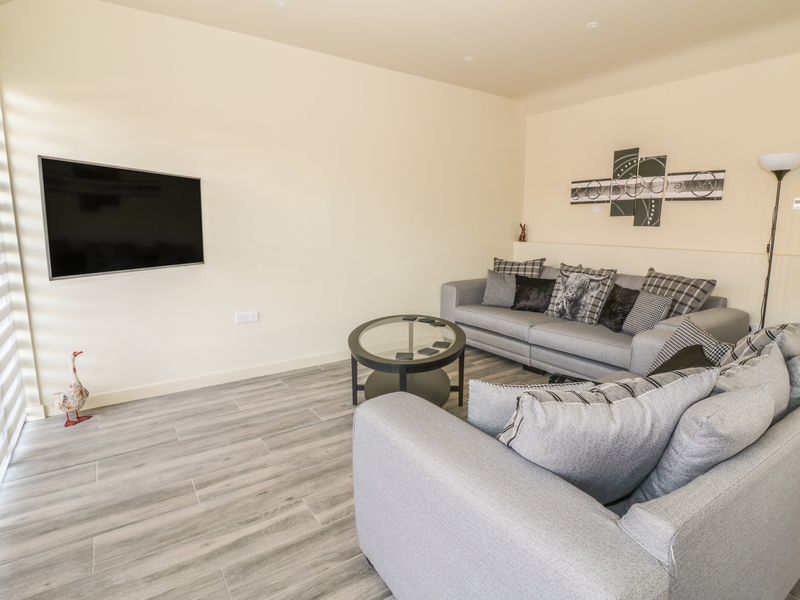 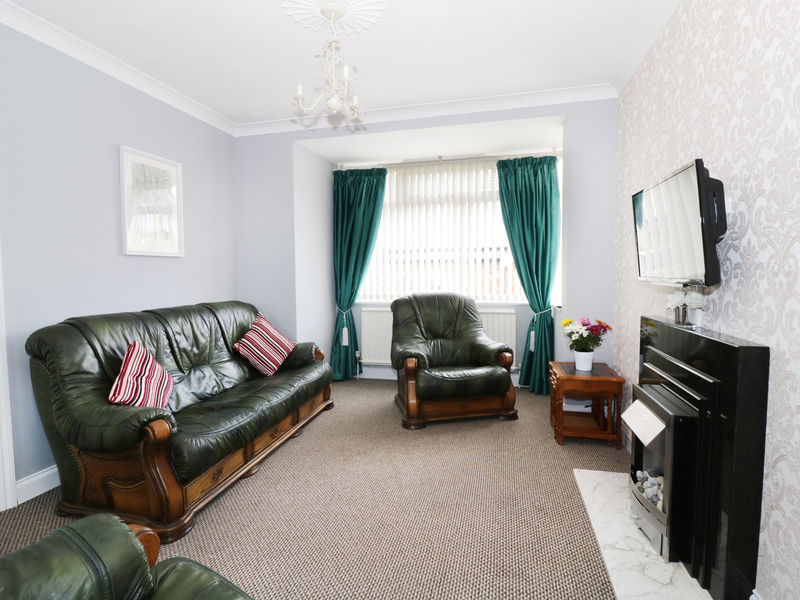 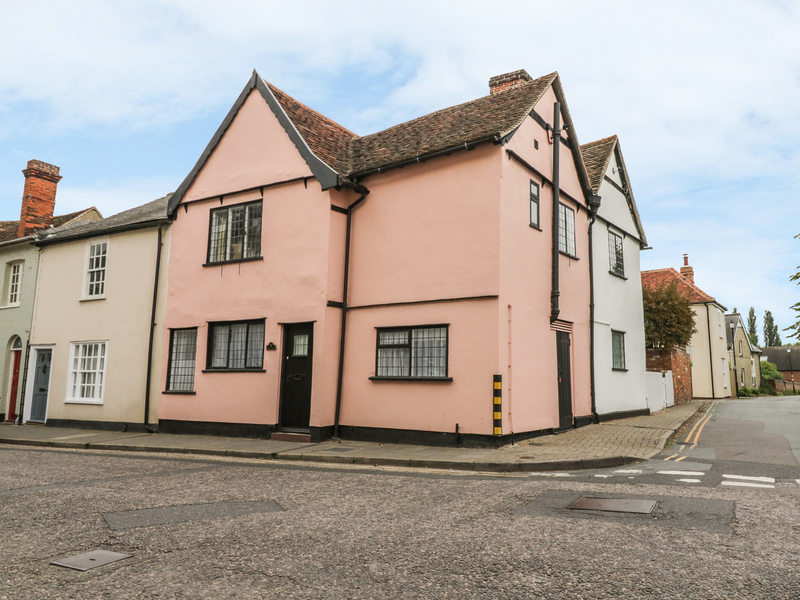 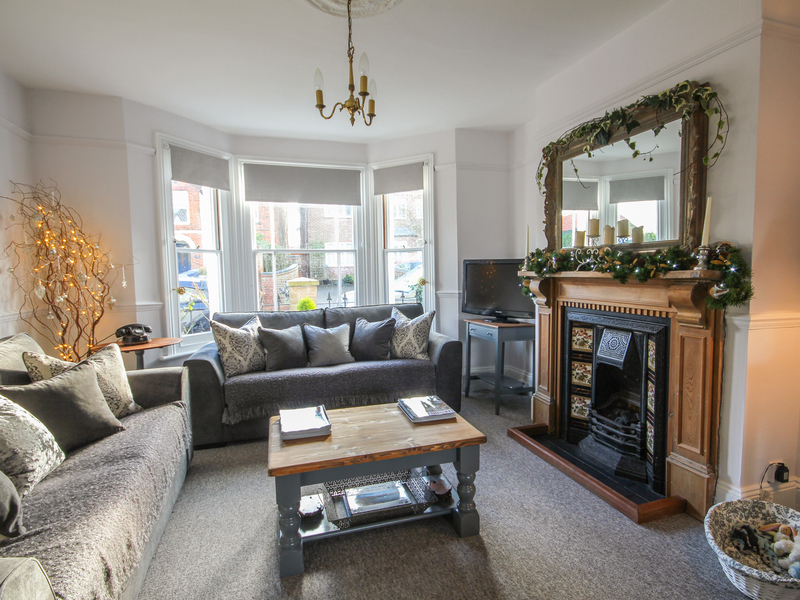 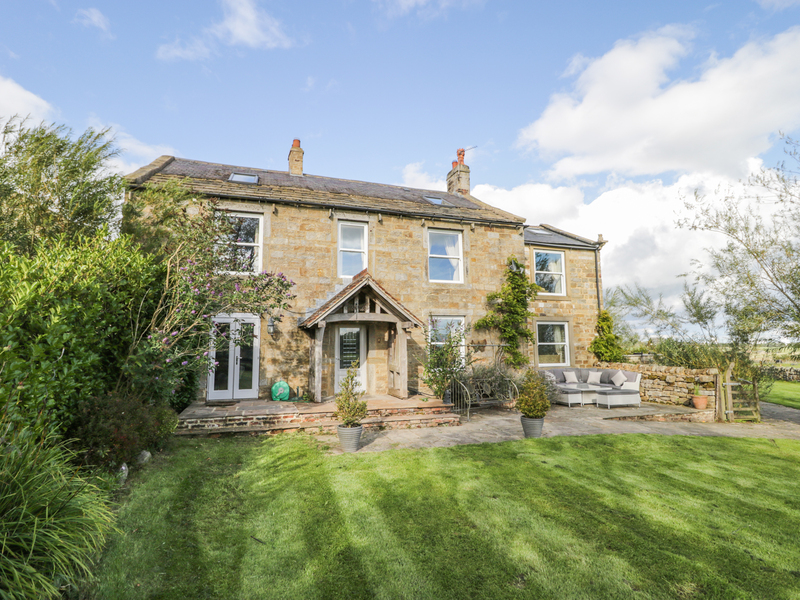 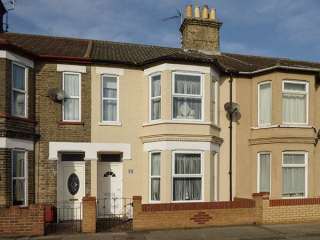 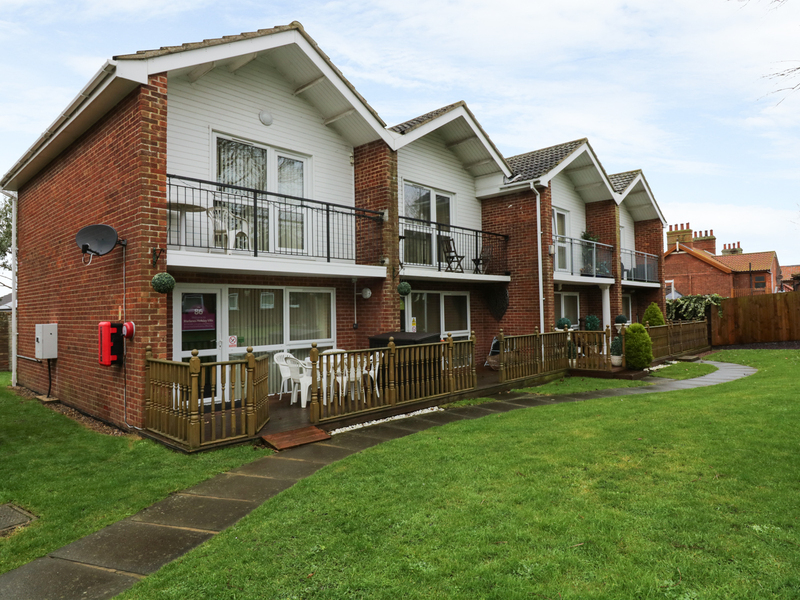 "This character, well-presented apartment is near the town of Lowestoft in Suffolk and can sleep four people in two bedrooms. "